The reigning Mr.India titleholder, Balaji Murugadoss, Rubaru Mr. India 2018 from Tamil Nadu. 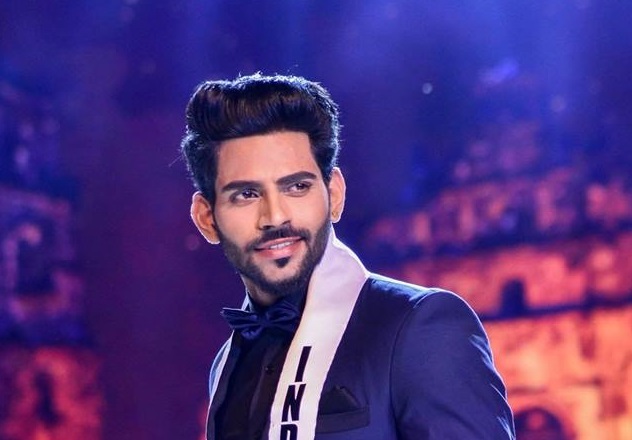 The reigning Mr. India titleholder, Balaji Murugadoss from the Indian state of Tamil Nadu will be one of the judges for this year’s (2019) Rubaru Mr. India pageant scheduled to take place on April 30, 2019 at Sea Princess hotel in Mumbai, Maharashtra. At the conclusion of the event, Balaji will also pass on his title to his successor, Mr. India 2019. 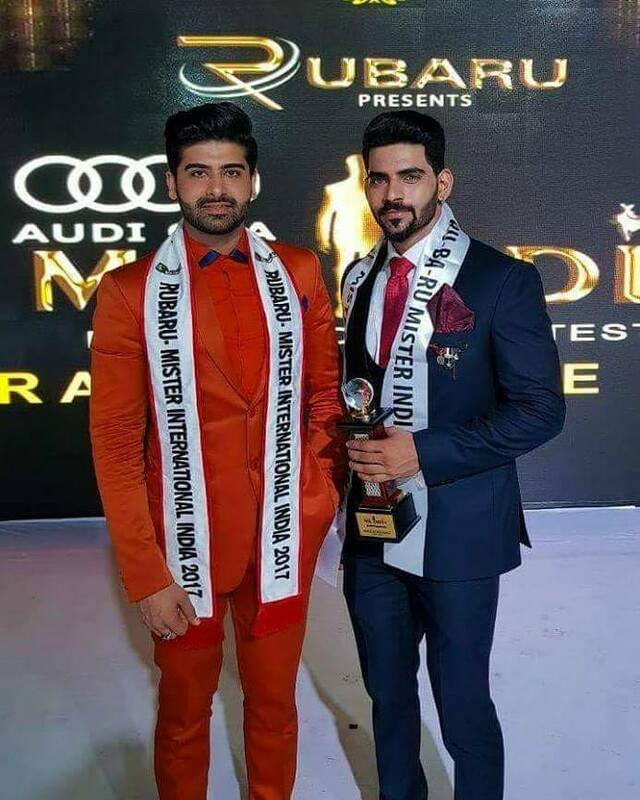 Balaji Murugadoss was elected Rubaru Mr. India 2018 at the coronation gala of the Rubaru Mr. India 2018 pageant held on March 10, 2018 at Las Olas resort in Goa. He became the nation’s 15th fifteenth Mr. India winner. He was the first model from Tamil Nadu to win the Mr India title. Soon, life is going to complete a full circle for this very charming gentleman when he would return to the same platform from where he began his journey almost a year ago. Balaji is often cited as one of the most handsome Mr India winners the nation has ever produced. He was one of the major front runners for the Rubaru Mr India 2018 title. Ever since his victory, he has been a part of various national and international fashion events and has worked with some of the top notch brands in the industry. Mr India 2018, Balaji Mudugadoss will be one of the judges for this year’s Rubaru Mr India pageant. Forty (40) of the most handsome men from over the nation have been selected to compete at the final show to happen in Mumbai. The pageant will commence on April 27, 2019 with a visit to the Siddhivinayak temple in Dadar to seek the blessings of the Lord Ganesha. During the pageant, the candidates will stay at Suba International hotel that is also the hospitality part for Rubaru Mr. India 2019. Most of the pre-finale activities will take place at this hotel. The sports competition and health and fitness round of the pageant will take place at Water Kingdom – Asia’s Largest Theme Water Park owned by EsselWorld Leisure Pvt. Ltd. It is also the associate sponsor for the event. The candidates will also take part in social activities at an NGO as well.The entire event will be covered by one of the leading media houses of India, The Neutral View. That is also the media partner for the pageant. 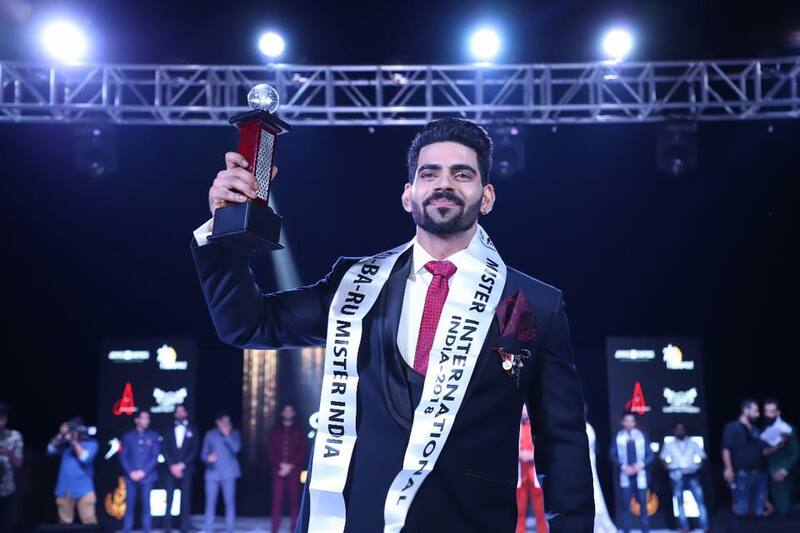 Balaji Murugadoss’ winning moments at Mister India 2018 contest held in Goa. Previous article Rubaru Mr. India 2019, the journey begins! 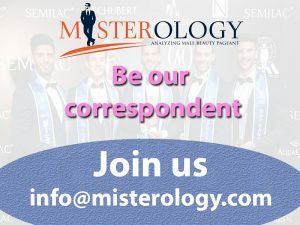 Who will be the nation’s 16th Mr. India?